Some scientists believe that corals have to do coral bleaching because it is a form of defense mechanism. The growth of corals is reduced significantly if coral bleaching occurs. The growth will be normal again if the protozoa returns. However, these corals still continue their life without the protozoa. 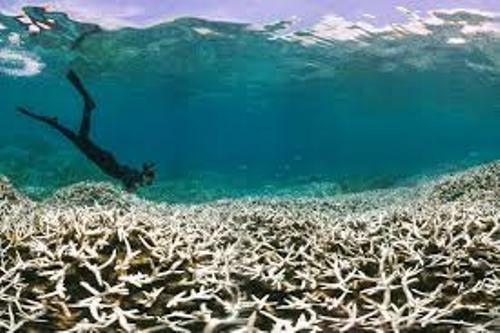 When the presence of coral’s zooxanthellae cannot be maintained, the bleaching on the corals takes place for it is the only thing that the corals can do to maintain their life. The expulsion takes place because of the environmental factor which influences the ability of the coral to give nutrients for zooxanthellae during their photosynthetic process. Other factors which affect coral bleaching include exposure to cold winds, regional weather conditions, ultraviolet radiation, intertidal corals and many more. 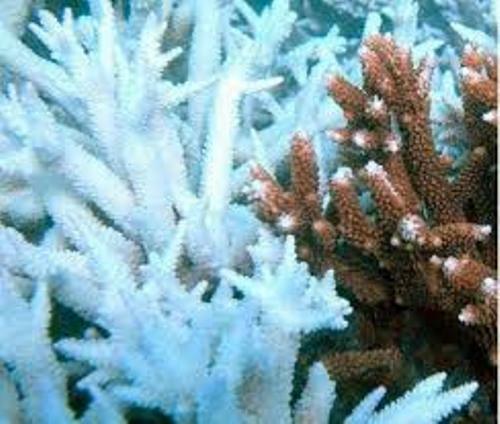 It is believed that coral bleaching is a part of a stress experienced by the corals. It can be triggered because of the biotic and abiotic factors. Check facts about coastlines here. 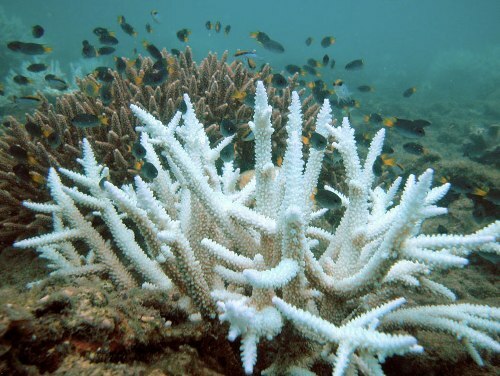 The biotic and abiotic factors which trigger coral bleaching include the increased sedimentation, changes of water temperature, bacterial infections, changes in water chemistry, solar irradiance, global warming, changes in salinity, mineral dust, cyanide fishing, sunscreen ingredients, oxygen starvation and herbicides. The increased sea surface temperature is considered as the primary cause which elevates the thermal stress of corals. 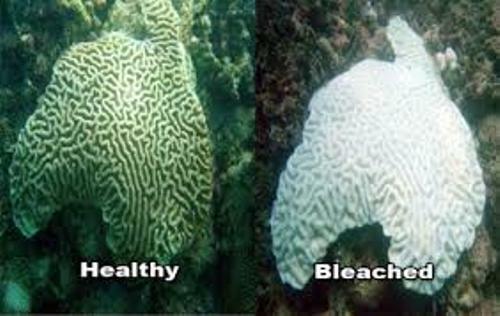 The cloud cover, low light, sufficient nutrients and high water flow are some physical factors which can decrease the coral bleaching severity. Get facts about brain coral here. When coral bleaching occurs, the reproduction and growth is reduced. Moreover, the corals are very prone to be infected by diseases. 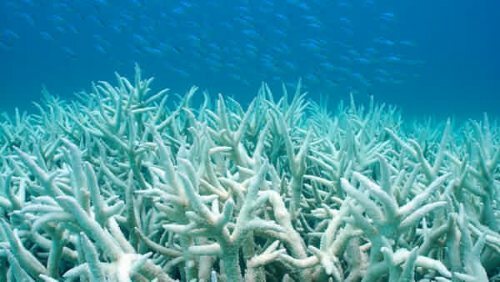 Do you want to comment on facts about coral bleaching?